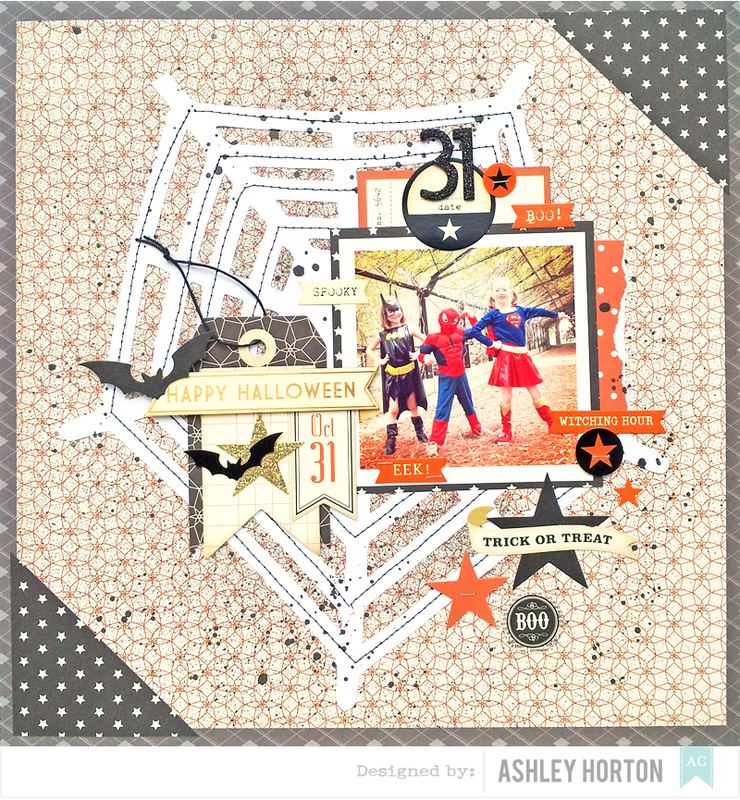 Last week American Crafts featured the awesome Haunted Hollow collection on the Blog! 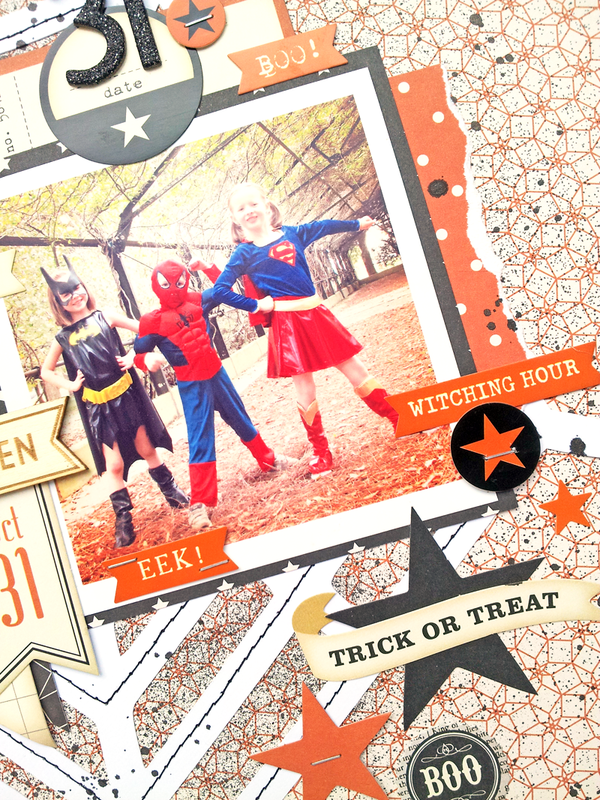 I love creating Halloween layouts, and this collection is perfect for all of your spooky or not so spooky Halloween photos! 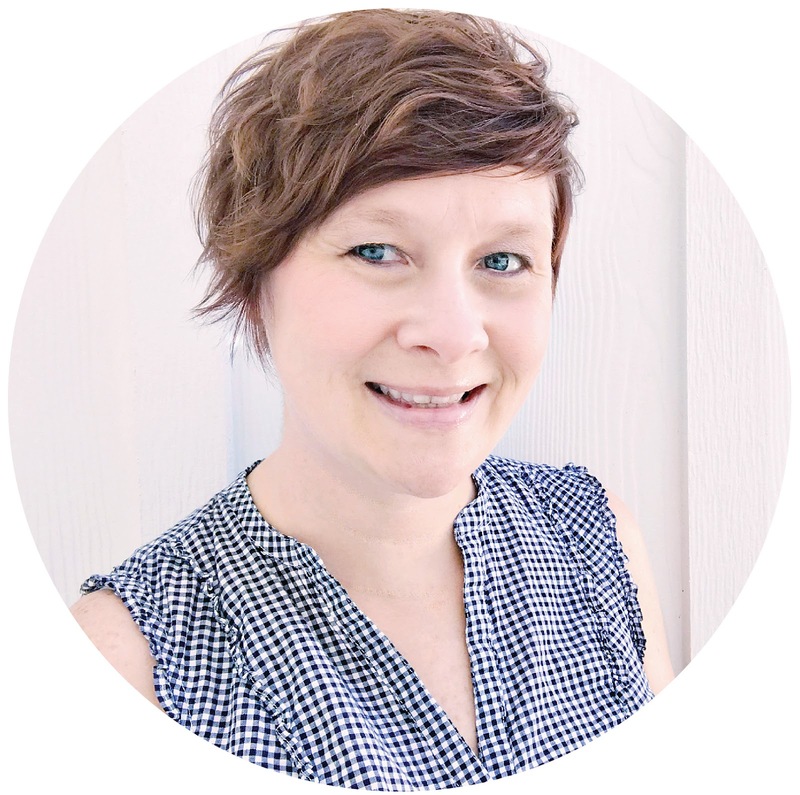 I wanted to stop in today and share what I created! Here's a quick how to for re-creating my layout! Spray your background paper with black spray mist. Cut it down to 11.5x11.5 and adhere it to a full 12x12 patterned paper. Use a die cut machine to cut a large spider web from white cardstock and then add stitching with black thread. 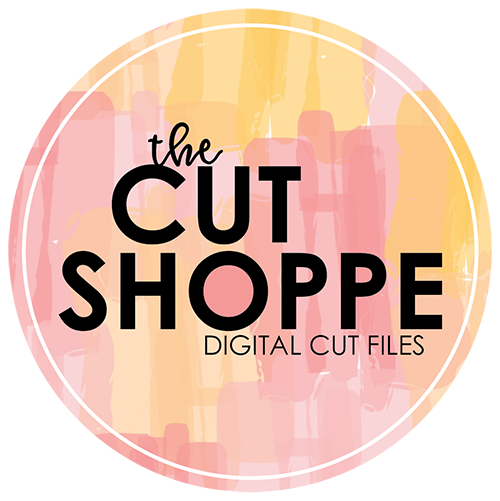 I used the Tangled Web background cut file from my Etsy store, The Cut Shoppe. Print a 4x4 photo and embellish it with stickers and Die Cut Cardstock Shapes from the Haunted Hollow collection. 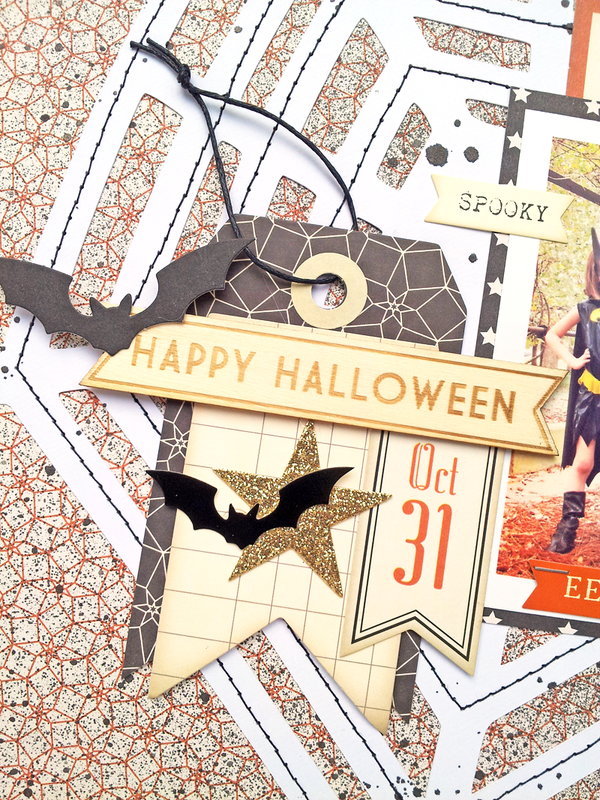 Add a Decorative Tag to the left side of your photo and use the Happy Halloween wood veneer for your page title. And make sure you visit the American Crafts Blog all this week, for more Halloween fun!